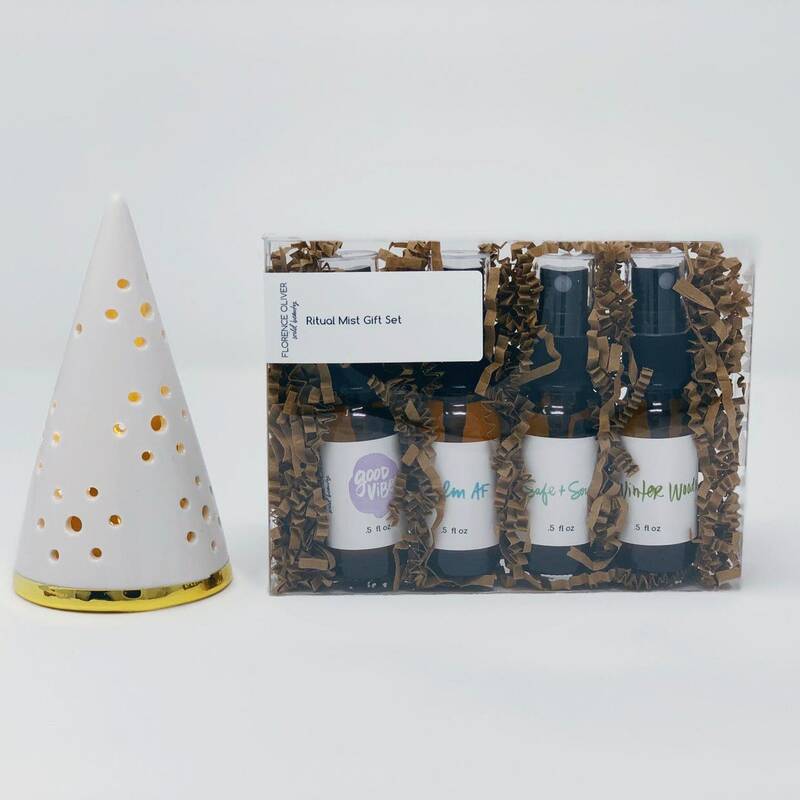 This aromatherapy room spray gift set contains a half ounce glass spray bottle of each one of our ritual mists. The perfect way to try each scent and find your favorite! Choose from a set that contains our signature Love + Kindness OR one that includes our fan favorite seasonal mist Winter Woods. Directions: Shake to activate and mix in the essential oils. Mist into the air around you or spritz around your sleep space. Contains one half ounce glass bottle of each of our 4 ritual mist scents. A blend of palo santo essential oil*, lavender essential oil^, copal essential oil* silver fir essential oil*, yarrow flower essence, st. john's wort flower essence, black tourmaline gem essence, smoky quartz gem essence, and organic vegetable glycerin in distilled water. 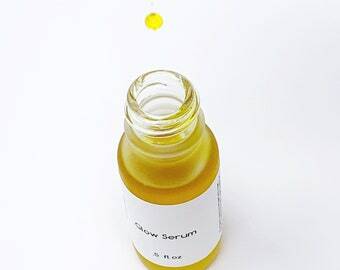 Distilled water, witch hazel, organic vegetable glycerin, silver fir essential oil, grapefruit essential oil, rose essential oil, vetiver essential oil, benzoin essential oil, beach plum flower essence, and elder flower essence.